Sherlock Holmes is reborn with a twist. Sherlock Bones has the enigmatic detective reincarnated as a dog! And there's no slowing this hound down once he's on to the scent of a good mystery. Takeru loves dogs, so he heads to the pound to adopt one. When he gets there, he notices a dog who doesn't play or interact with the other dogs, and he brings the dog home. Then he starts to hear voices. But he's not crazy. It's just that the legendary Sherlock Holmes has been reincarnated in the body of this small pup, and only Takeru can hear his human voice! 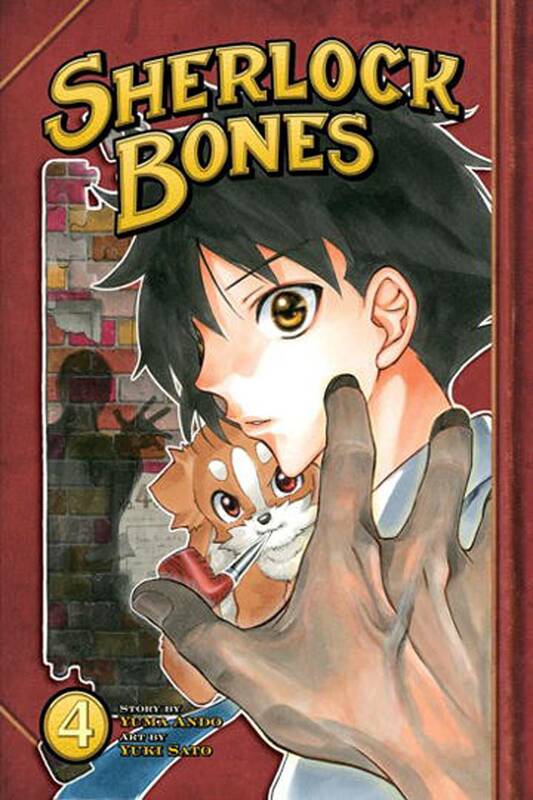 Taking on the role of Watson, Takeru and Holmes (aka, Sherlock Bones) work to solve crimes across modern day Tokyo!